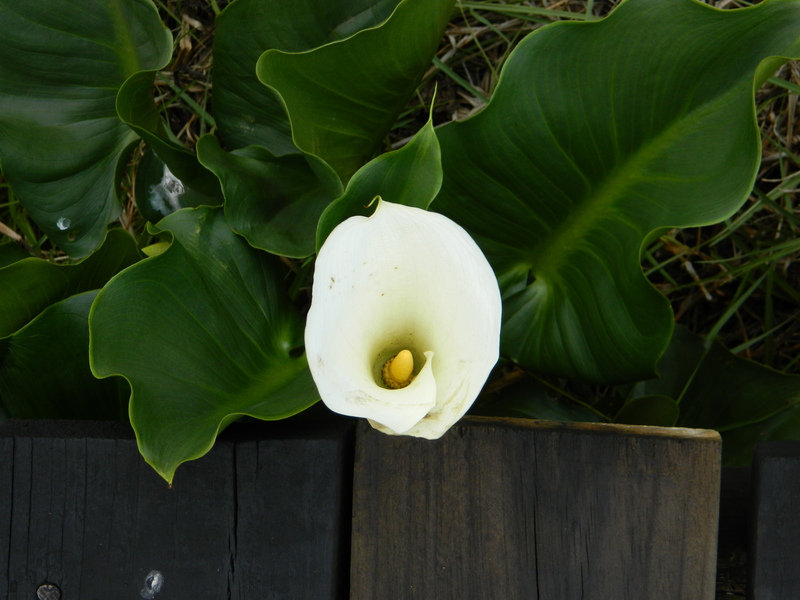 This entry was posted in Photography - one step at a time and tagged Arum Lily, Bandsmoke Blog, Contrast, flowers, Nature, observations, Photography. Bookmark the permalink. Yes – lovely contrasts. Arums are so gorgeous yet hard to photograph, just because they are so white. Would love to have some growing on our farm but our soil is jsut too dry and sandy. Have to enjoy them along the sides of the N7 every spring instead. One of MTM’s faves, Linda. I buy them for him whenever I can find pretty ones. Lovely shot. You really are an excellent photographer. Just gorgeous!